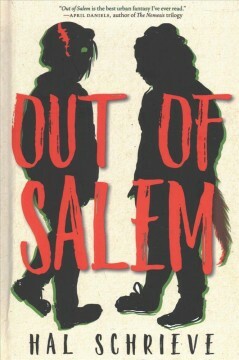 Out of Salem / Hal Schrieve. 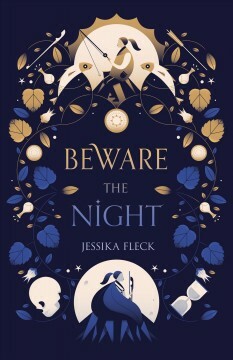 Beware the night / Jessika Fleck. 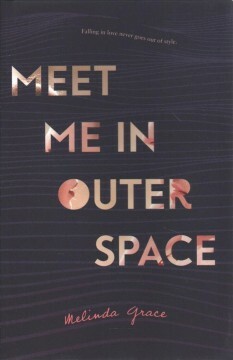 Meet me in outer space / Melinda Grace. 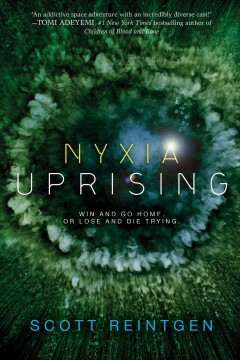 Nyxia uprising / Scott Reintgen. 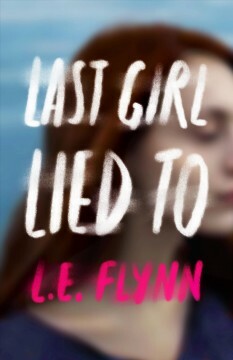 Last girl I lied to / Laurie Elizabeth Flynn. 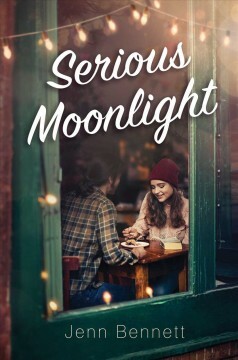 Serious moonlight / by Jenn Bennett. 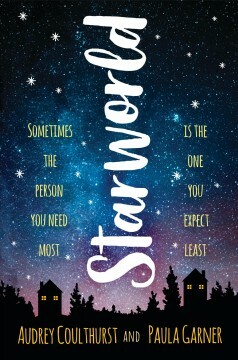 Starworld / Audrey Coulthurst and Paula Garner. Audrey Coulthurst and Paula Garner. 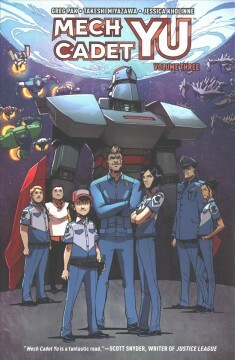 Mech Cadet Yu Volume 3 / written by Greg Pak ; illustrated by Takeshi Miyazawa ; colored by Jessica Kholinne, Raul Angulo ; lettered by Simon Bowland. written by Greg Pak ; illustrated by Takeshi Miyazawa ; colored by Jessica Kholinne, Raul Angulo ; lettered by Simon Bowland. 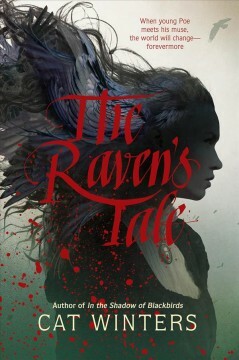 The raven's tale / Cat Winters. 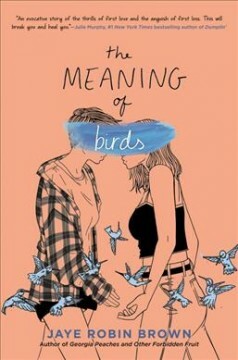 The meaning of birds / Jaye Robin Brown. 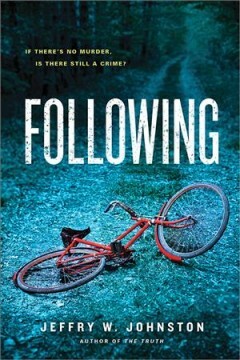 Following / Jeffry W. Johnston. 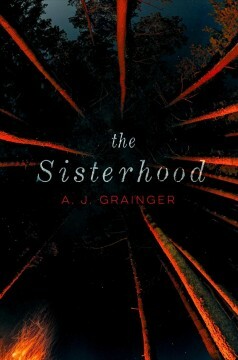 The Sisterhood / A.J. Grainger. 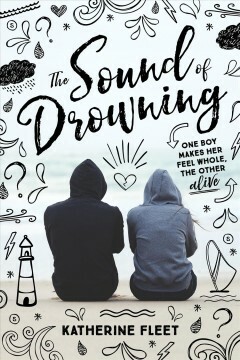 The sound of drowning / Katherine Fleet. 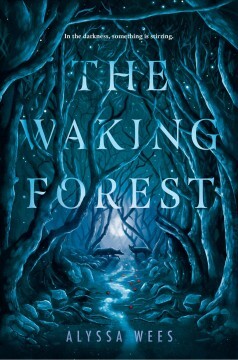 The waking forest / Alyssa Wees. 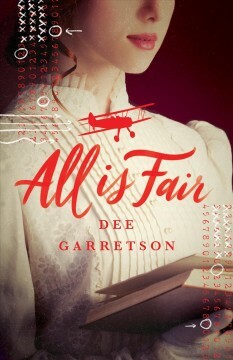 All is fair / Dee Garretson. 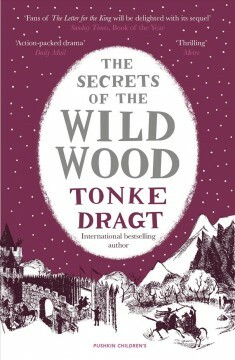 The secrets of the Wild Wood / Tonke Dragt ; translated by Laura Watkinson. Tonke Dragt ; translated by Laura Watkinson. 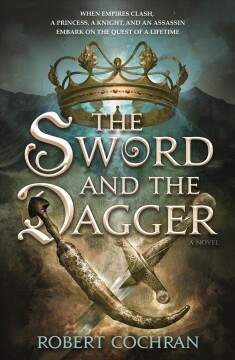 The sword and the dagger / Robert Cochran. 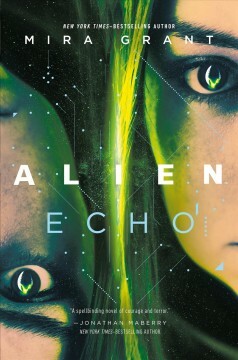 Alien : echo / Mira Grant. 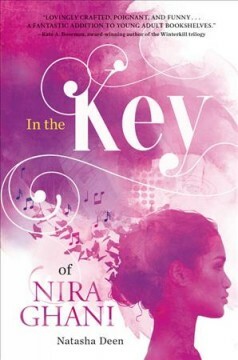 In the key of Nira Ghani / Natasha Deen. 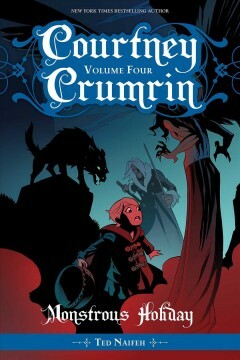 Courtney Crumrin Volume 4, Monstrous holiday / Ted Naifeh ; art by Ted Naifeh and Warren Wucinich. Ted Naifeh ; art by Ted Naifeh and Warren Wucinich. 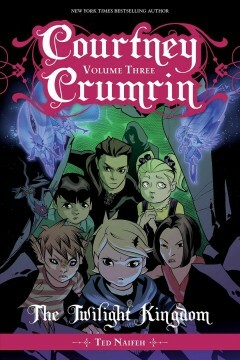 Courtney Crumrin Volume 3, The twilight kingdom / written & illustrated by Ted Naifeh ; colored by Warren Wucinich ; orginal series edited by Joe Nozemack, James Lucas Jones, and Jill Beaton ; collection edited by Robin Herrera ; design by Keith Wood and Angie Knowles. 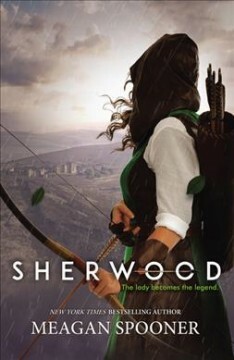 written & illustrated by Ted Naifeh ; colored by Warren Wucinich ; orginal series edited by Joe Nozemack, James Lucas Jones, and Jill Beaton ; collection edited by Robin Herrera ; design by Keith Wood and Angie Knowles. 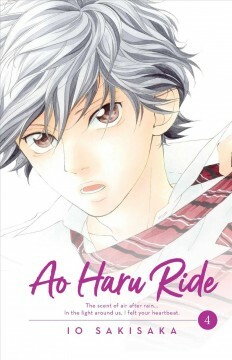 Ao haru ride Volume 4 / story and art by Io Sakisaka ; translation, Emi Louie-Nishikawa ; touch-up art + lettering, Inori Fukuda Trant. story and art by Io Sakisaka ; translation, Emi Louie-Nishikawa ; touch-up art + lettering, Inori Fukuda Trant. 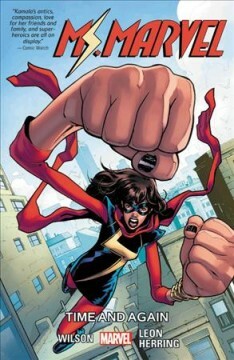 Ms. Marvel Volume 10, Time and again / writers, G. Willow Wilson [and seven others] ; artists, Nico Leon [and eight others] ; color artist, Ian Herring ; cover art, Valerio Schiti & Rachelle Rosenberg ; letterer, VC's Joe Caramagna. writers, G. Willow Wilson [and seven others] ; artists, Nico Leon [and eight others] ; color artist, Ian Herring ; cover art, Valerio Schiti & Rachelle Rosenberg ; letterer, VC's Joe Caramagna. 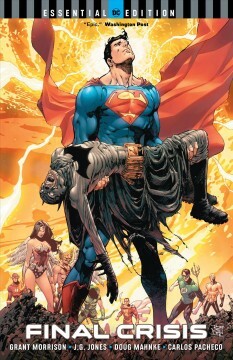 Final crisis / Grant Morrison, script ; J.G. Jones, Doug Mahnke, Carlos Pacheco [and 15 others], art ; Alex Sinclair, Tony AviÃ±a, Pete Pantazis [and 4 others], color ; Rob Leigh, Rob Clark Jr. [and 4 others], letters ; J.G. Jones, series cover art ; Tony S. Daniel, collection cover art. Grant Morrison, script ; J.G. Jones, Doug Mahnke, Carlos Pacheco [and 15 others], art ; Alex Sinclair, Tony AviÃ±a, Pete Pantazis [and 4 others], color ; Rob Leigh, Rob Clark Jr. [and 4 others], letters ; J.G. Jones, series cover art ; Tony S. Daniel, collection cover art. 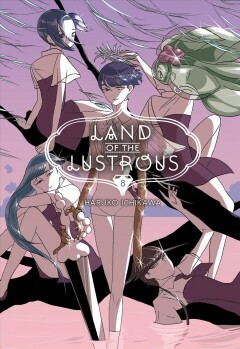 Land of the lustrous Volume 8, From the Earth to the moon / Haruko Ichikawa ; translator, Aletha Nibley & Athena Nibley ; lettering, Evan Hayden ; editing, Lauren Scanlan. Haruko Ichikawa ; translator, Aletha Nibley & Athena Nibley ; lettering, Evan Hayden ; editing, Lauren Scanlan. Browse for books for all ages, hand-selected by your favorite librarians. Having trouble getting your kid excited about reading? These books combine juicy topics appropriate to your child/teen's age with easier vocabulary to help motivate kids who may be struggling with reading.